I’m done having bad hair days! I have been dealing with my dry and lifeless crowning glory for I don’t how long now. 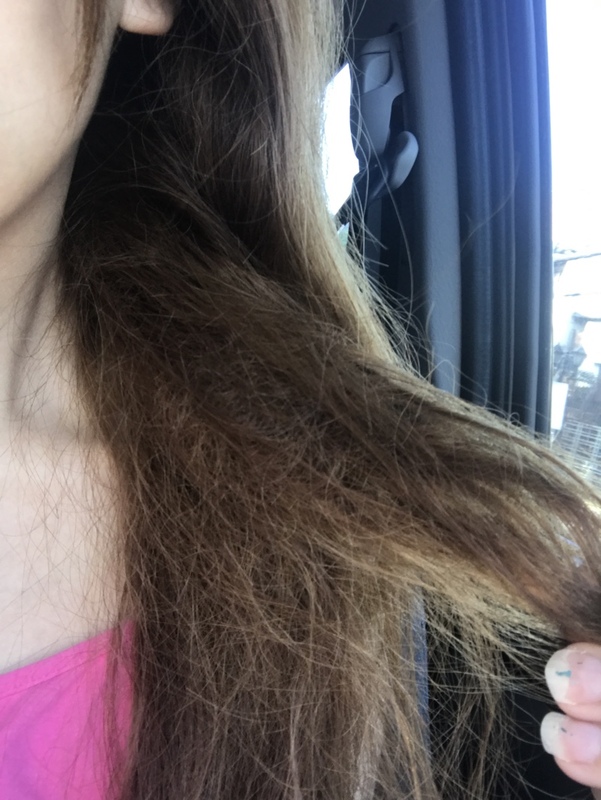 I have had enough salon sessions that, although they made my hair beautiful and shiny for some time, seem to have made it damaged and stiff in the long run. And my daily hairstyling habits couldn’t hide it anymore. I must admit I can last a day without combing my hair. Not that I’m too busy to do it, but I’m just not really fond of using a comb. Usually, I use my fingers to set my hair after taking a bath. Of course, it gets more tangled at the end of the day. Thus, another dreaded story of a bad hair day. 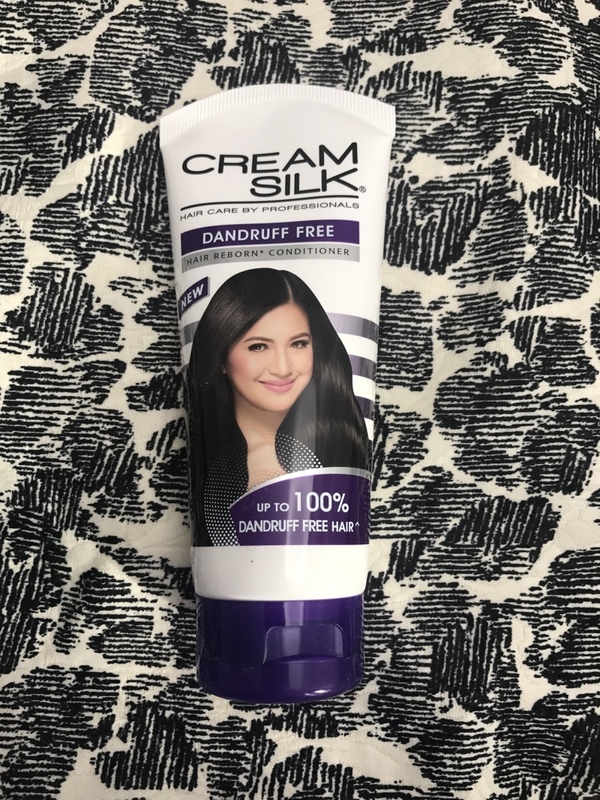 Thanks to Cream Silk’s #PowerToTransform, I can get the Customized Solution for my hair problem. Its 30-year expertise promises every Modern Filipina to experience the most effective formulation yet. 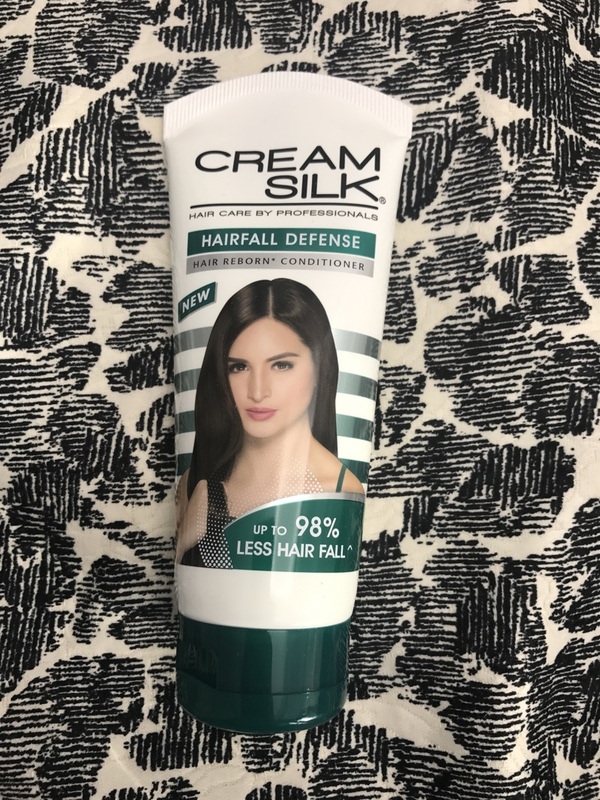 Being the country’s leader in hair care, Cream Silk developed every variant with Advanced Hair Reborn Technology, which repairs, strengthens and replenishes hair from inside out. This reformulation also contains nutrients that are essential to improve hair elasticity, moisture retention, and flexibility. Well, this news is merely words to me if I don’t try it. 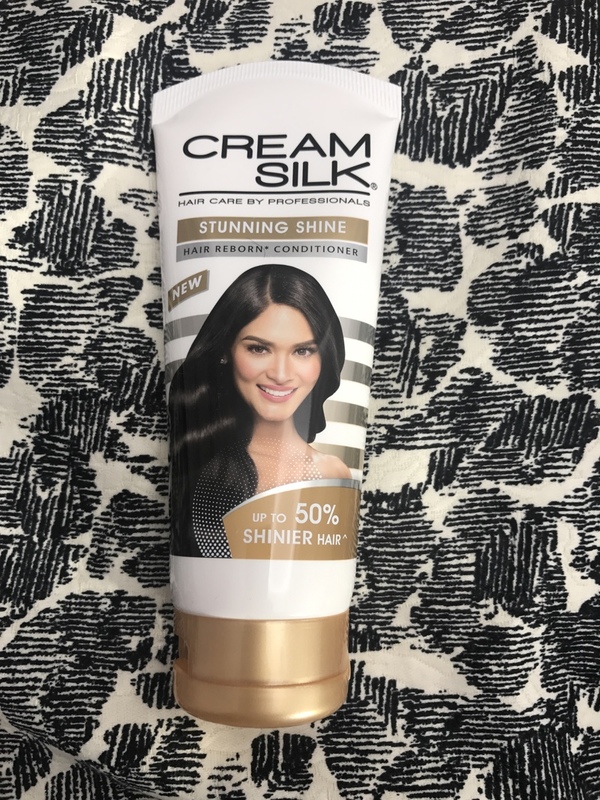 I’m very hopeful that I’d get the best transformation ever with the new Cream Silk! and Rachelle Ann Go (Red). Such an inspiration! I honestly love all of them as they portray their own success stories of transformation. 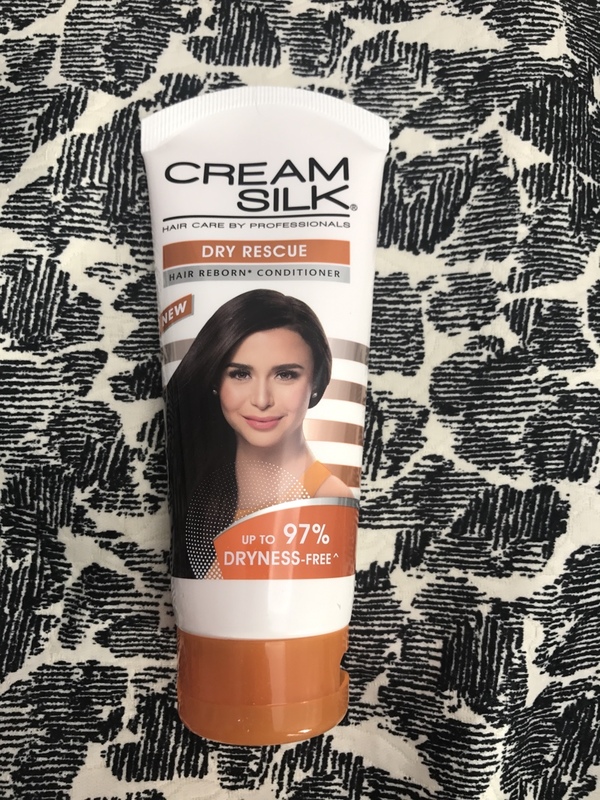 This is a great way to launch Cream Silk’s new creation because they all epitomize the empowered Filipina. Again, these specialized variants are designed for Customized Solutions to transform any hair to beyond beautiful - Standout Straight, Hair Fall Defense, Damage Control, Stunning Shine, Dry Rescue, Dandruff-free, and its newest variant: Color Protect. I didn’t have to try everything to realize their effect. I can get the specific care that my hair needs. And this is what makes it exceptional. I decided to try the newest variant, Cream Silk Color Protect. As I open the packaging, I can already smell the scent of a gorgeous transformation. Actually, all of the scents smell divine! 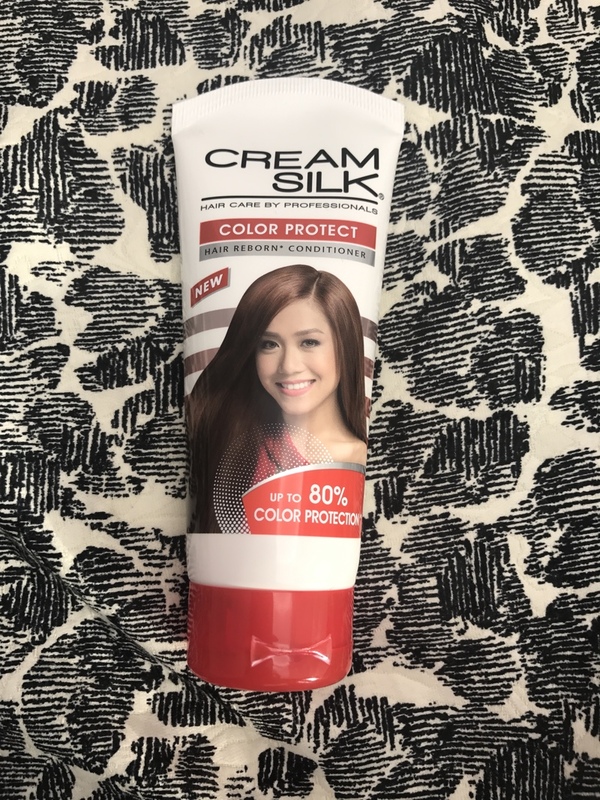 Unlike other conditioners, Cream Silk is indeed rich and thick. It is so concentrated that even a small amount could go far. My hair felt smooth already while applying Cream Silk. I left it on for a good 10 minutes, and I was very satisfied with the result. It was refreshing and lively to look at myself in the mirror. Of course, less the hairstyling dramas and long hours at the salon. I continued using it for a few more days, and my hair kept getting transformed to something beyond beautiful. 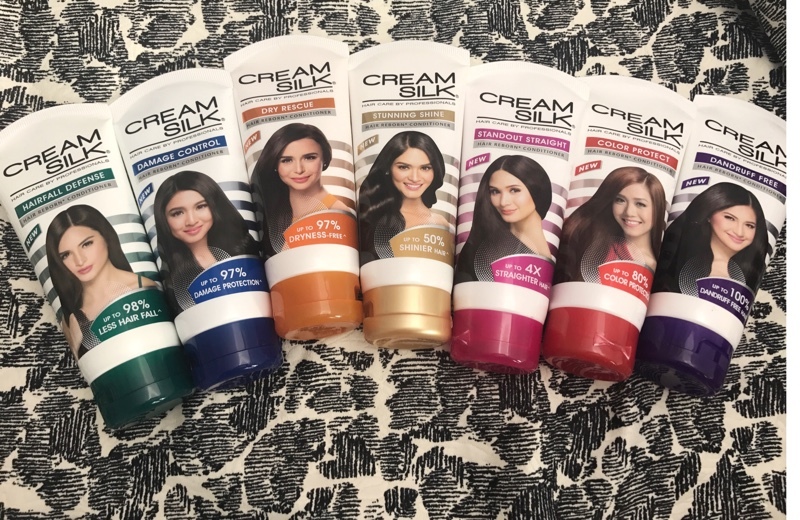 It kept my color-treated hair looking shiny and vibrant. 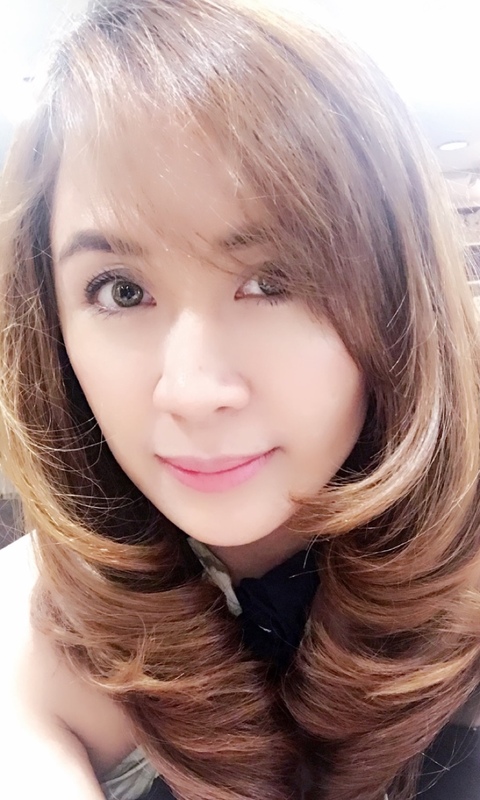 I can use comb or simply my fingers after taking a bath, and I get tangle-free tresses all day. Cheers to that! 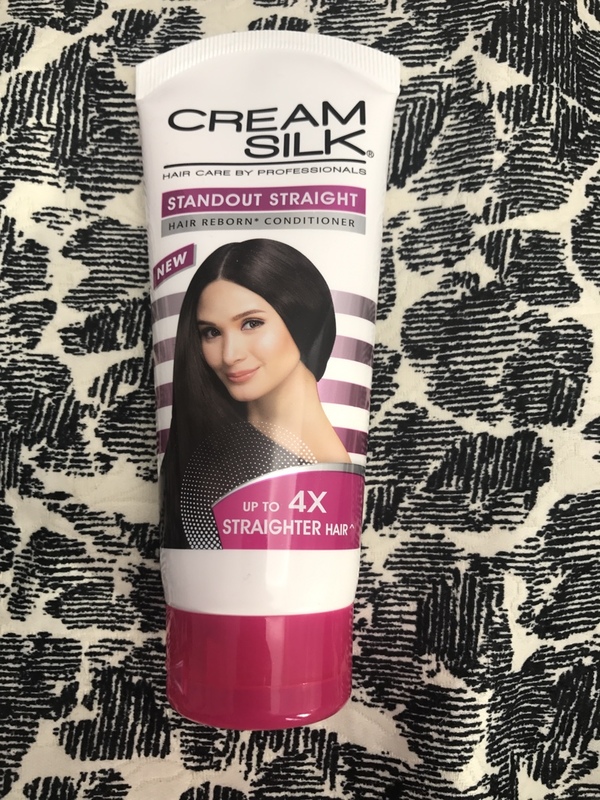 Overall, I will surely keep using Cream Silk. 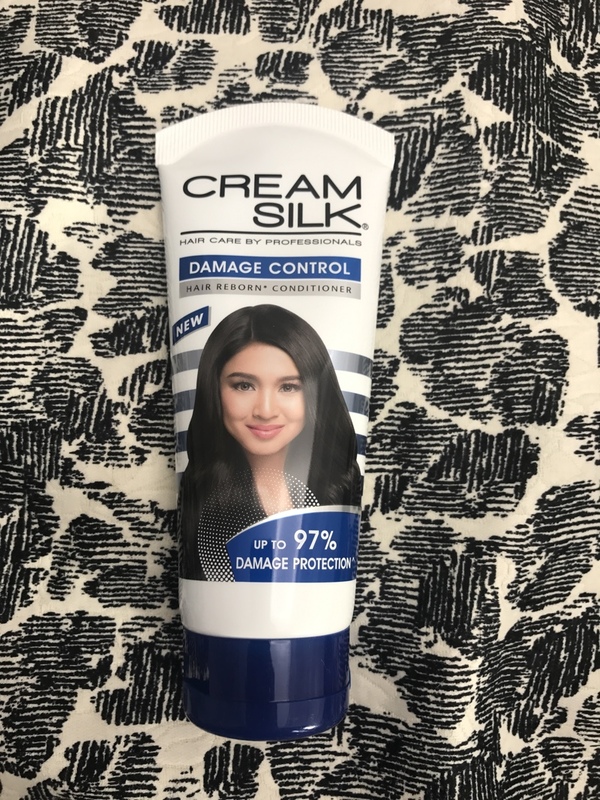 With its new formulation, Cream Silk is able to detect even the smallest imperfections of one’s hair and caters to areas it is needed the most. I’m planning to maintain it with Cream Silk Gold Stunning Shine to keep it radiant. Know the Cream Silk that’s customized for you! 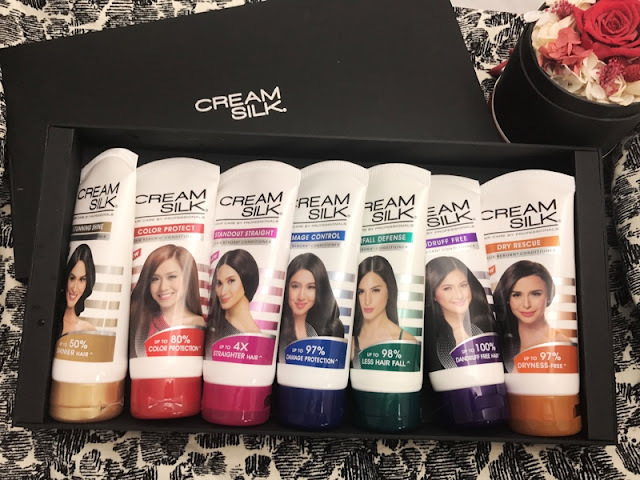 Visit www.creamsilk.com.ph to learn more about how Cream Silk’s all-new range of customized solutions can give you the #PowerToTransform.